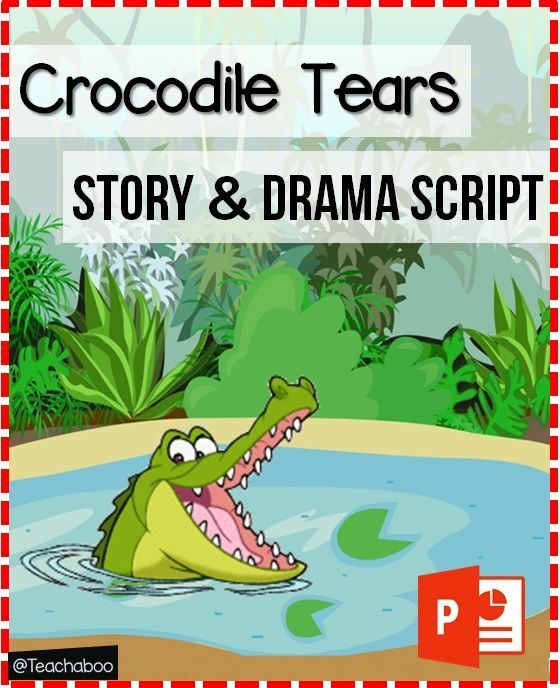 ‘Crocodile Tears’ is not just a perfect story to read; it is also suitable for using as a drama activity. You can have your students act it out in the classroom or you can put it on stage as an end of year show or for any other special event. The moral of the play is that the strong don’t always overcome the weak. If you work together and use your brains, no matter how small you are, you can overcome obstacles. And kids should be careful about accepting help from the strangers! 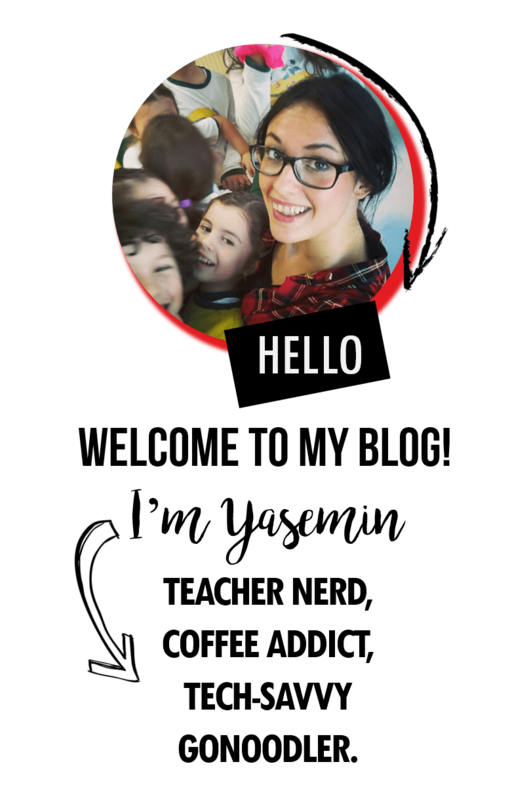 You can download the story PowerPoint HERE.